All around the world, people live in different types of houses. Learn about how people build houses to suit the climate that they live in. 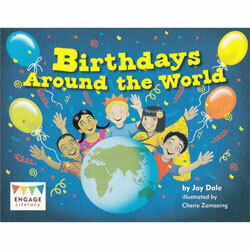 Houses Around the World is an early non-fiction title for young children that teaches intercultural understanding.